We have all had our fair share of shrimp kabobs and chicken skewers. 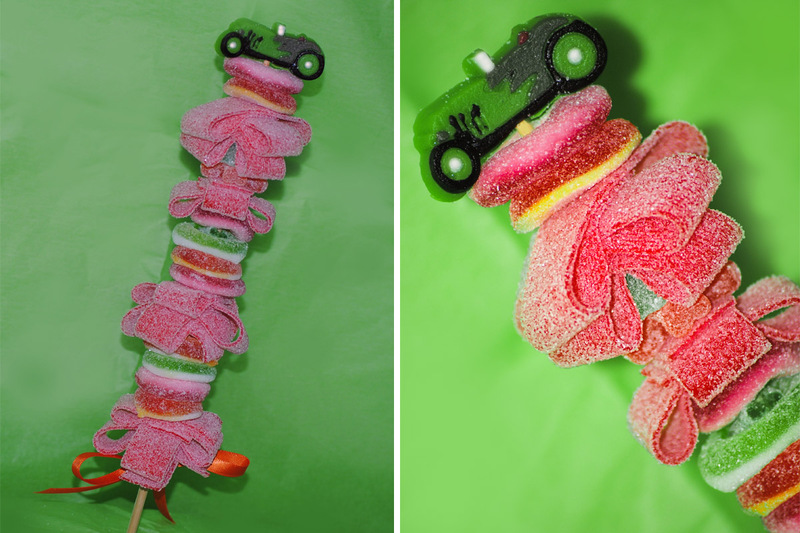 How about CANDY KABOBS? 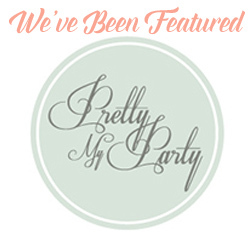 Our Candy Kabobs can be custom made to match any color or theme. They hold approximately 1/2 pound of candy each and are de-licious! Our Mini Candy Kabobs feature approximately 3/4 the amount of candy as our Colossal Candy Kabobs and are completed with assorted gummy candies. 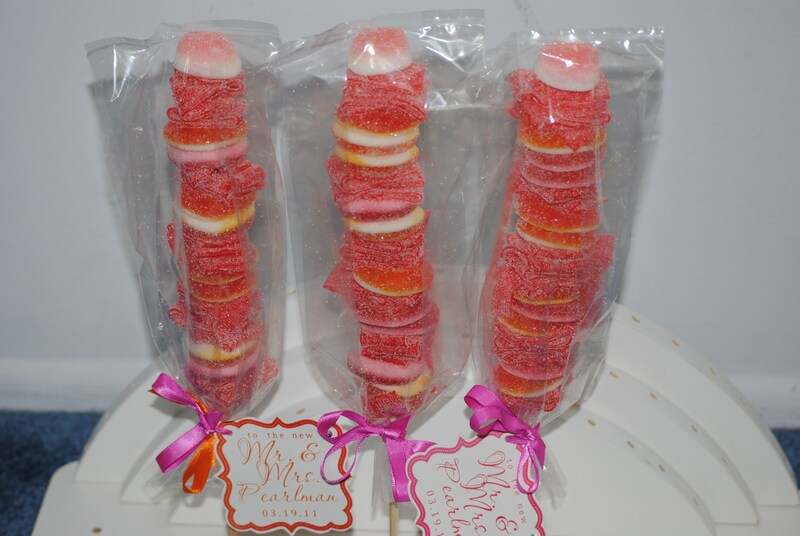 Each Candy Kabob is made fresh to order by CW distinctive DESIGNS and comes individually wrapped, tied with a coordinating ribbon, and ready to impress. Gift tags can be requested for an additional charge. 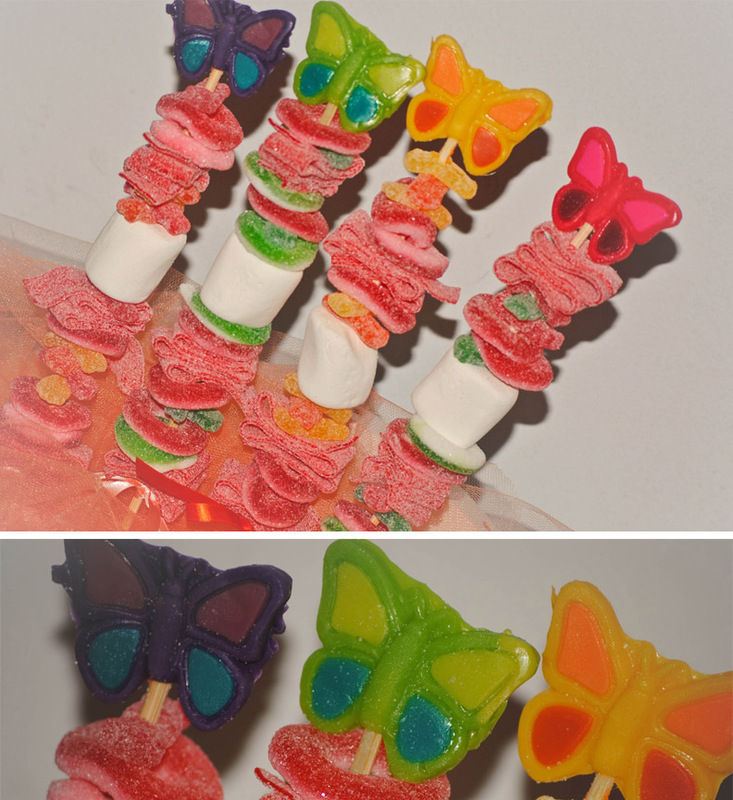 Candy Kabobs are unique ways to show your appreciation; additionally, they could make excellent company gifts, stocking stuffers, edible decorations, or birthday party treats! Candy Kabobs are excellent favors or additions to a dessert display. 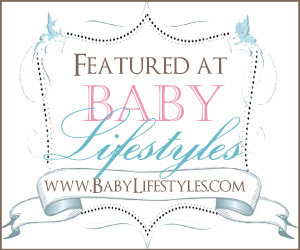 Visit CW distinctive DESIGNS for pricing.